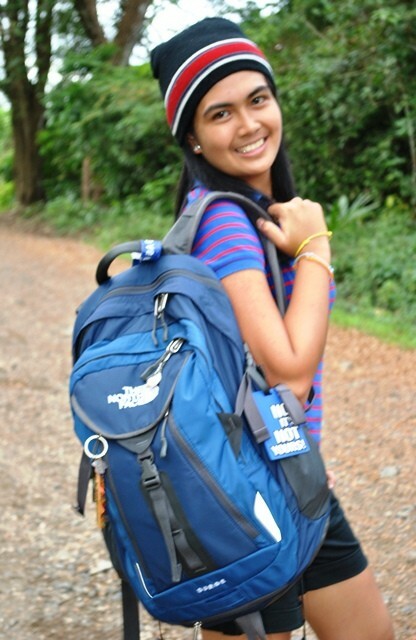 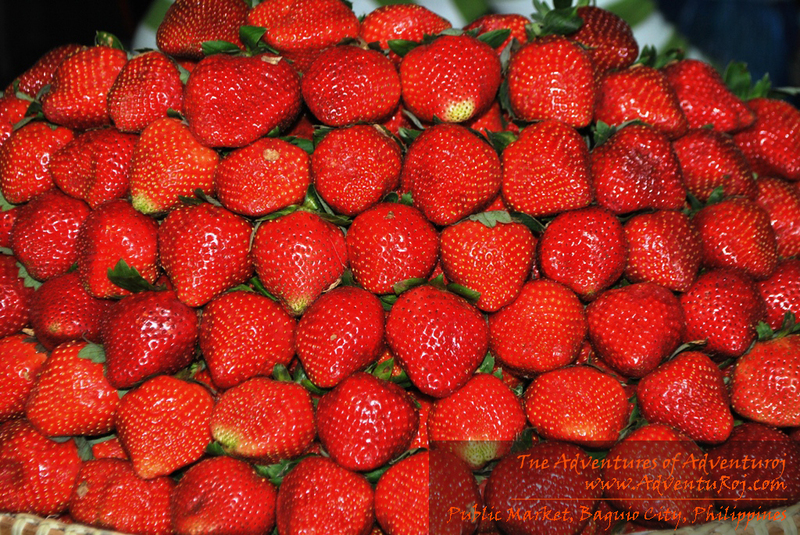 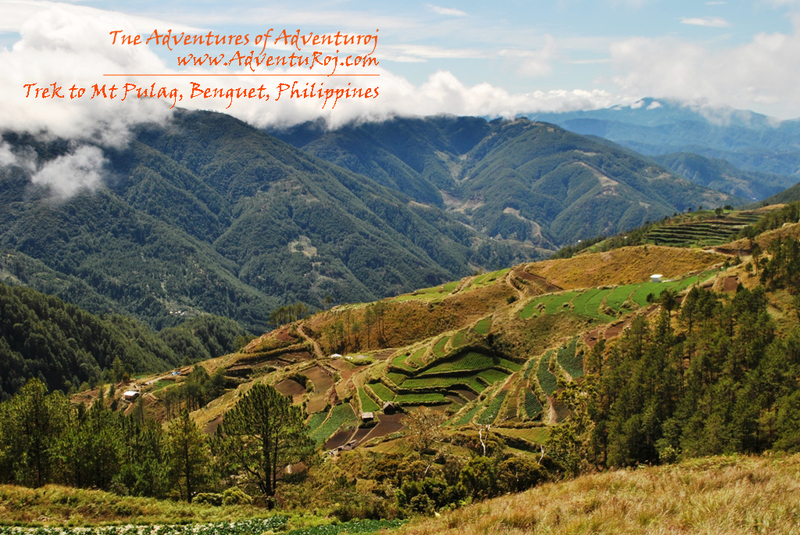 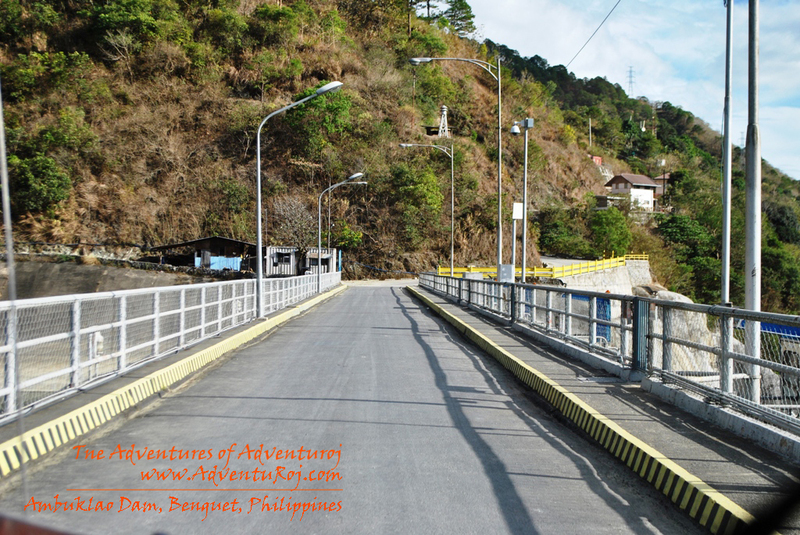 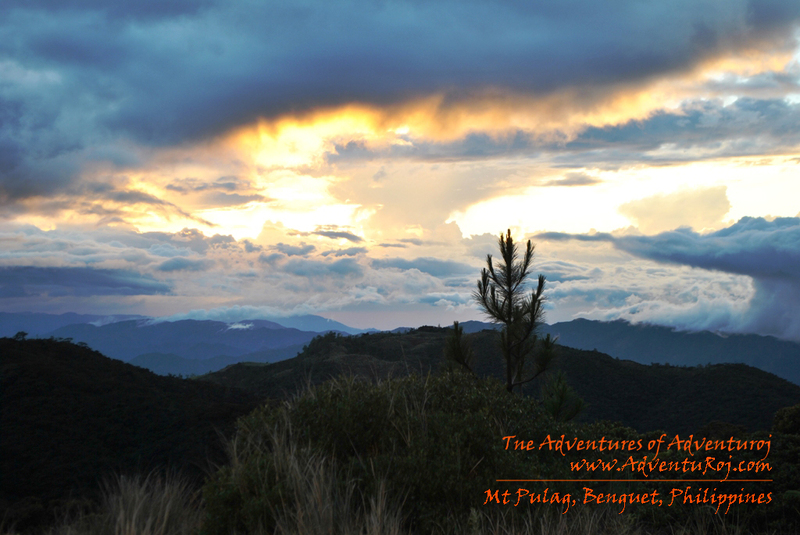 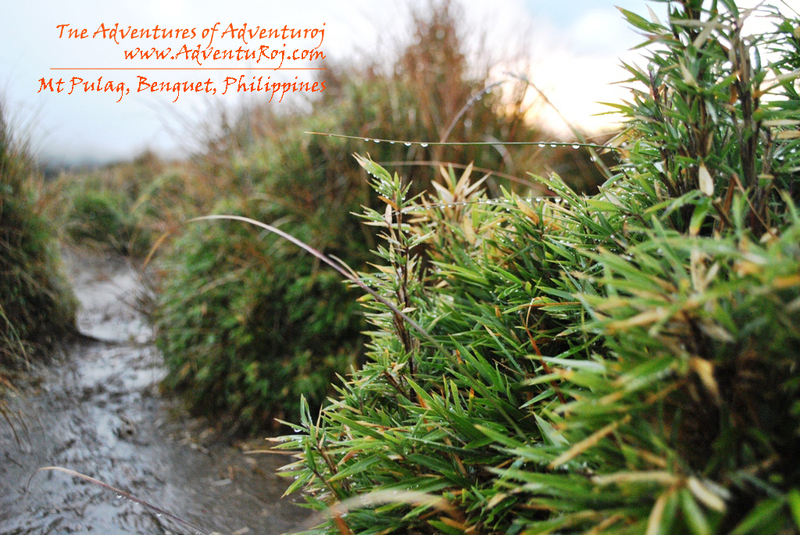 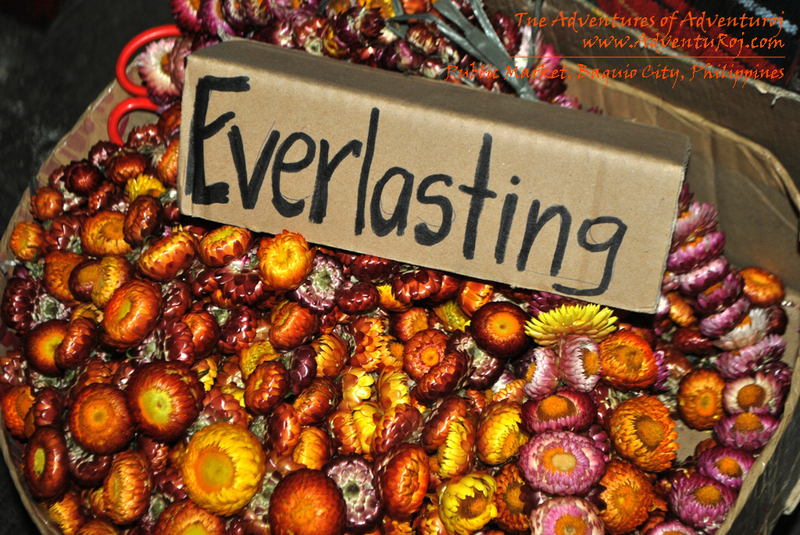 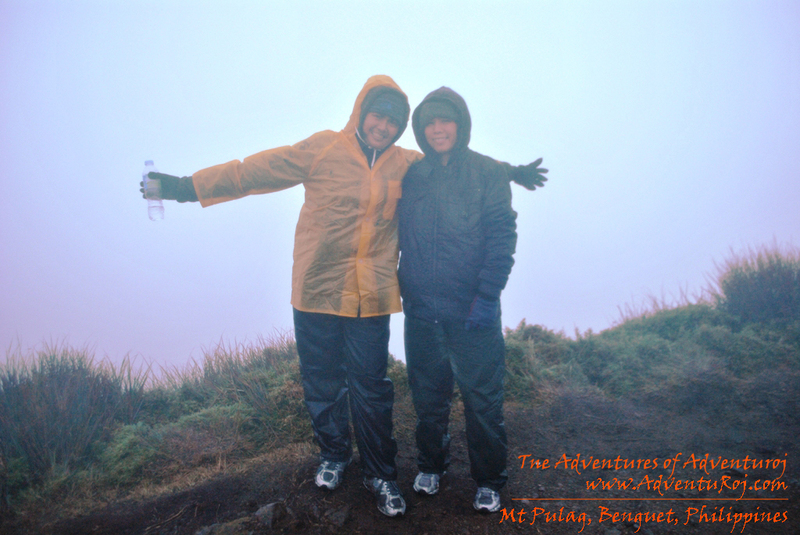 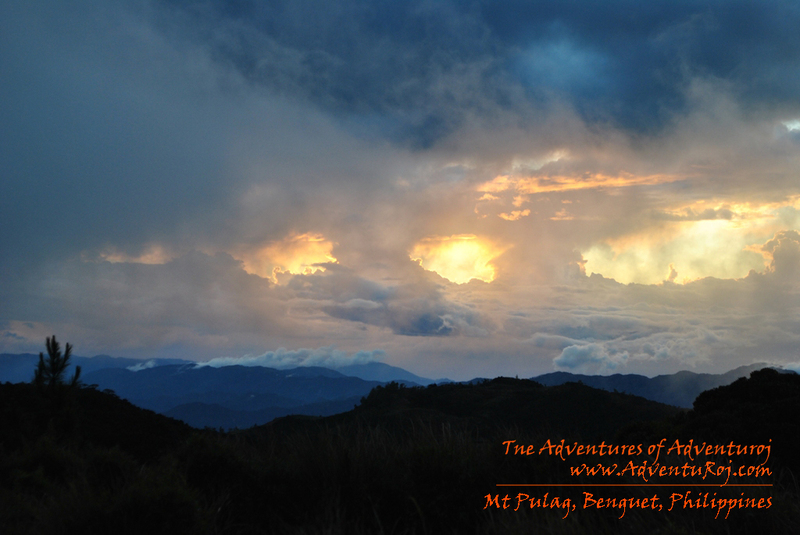 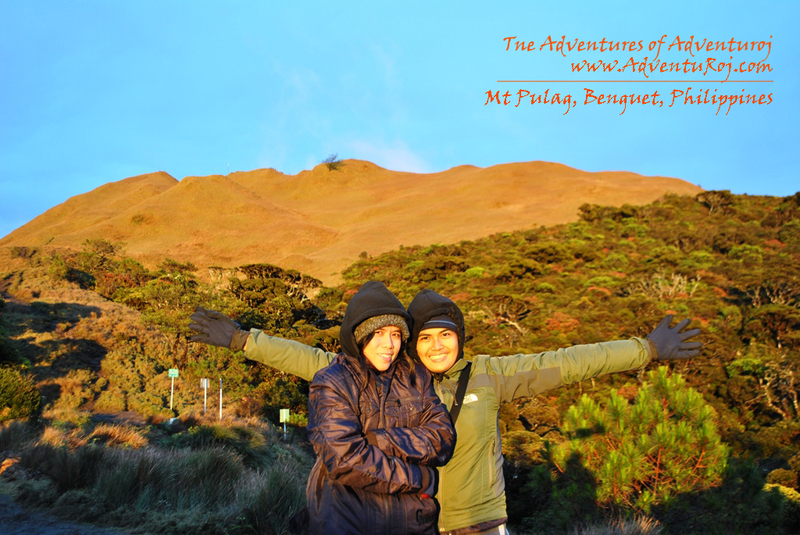 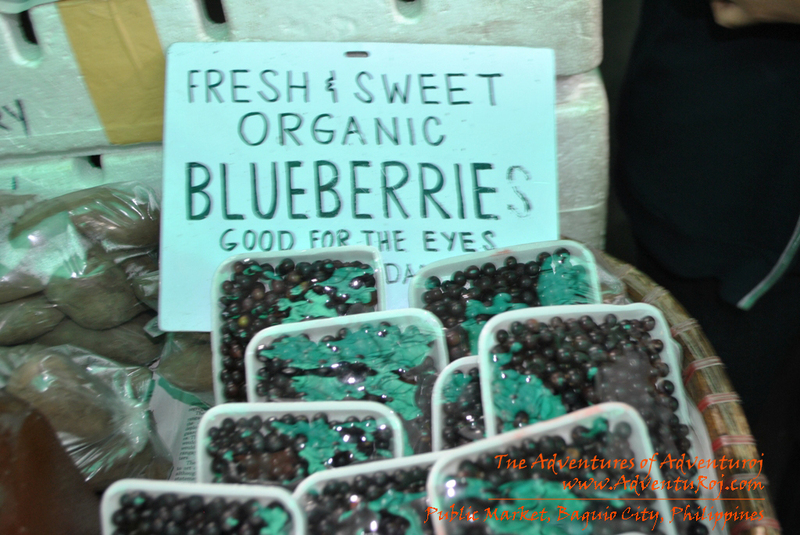 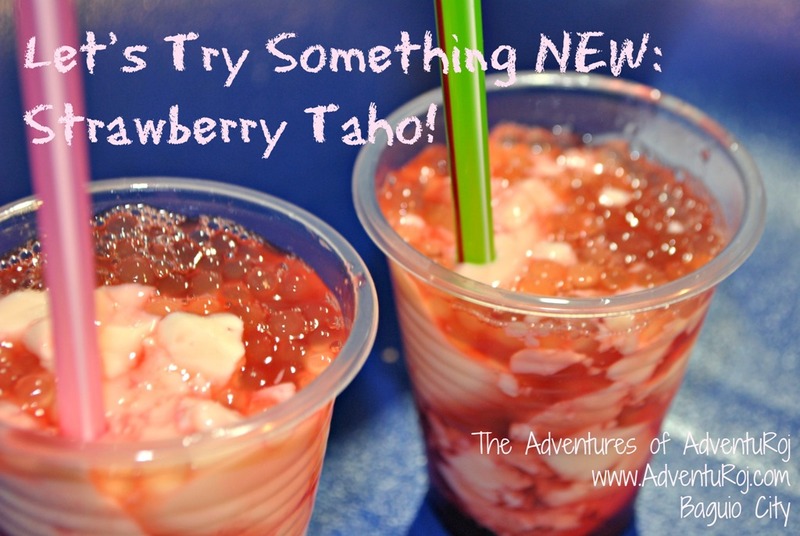 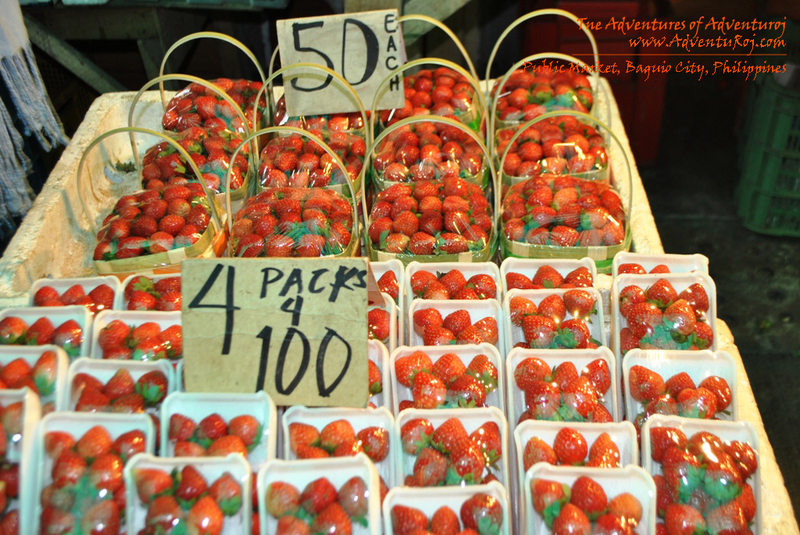 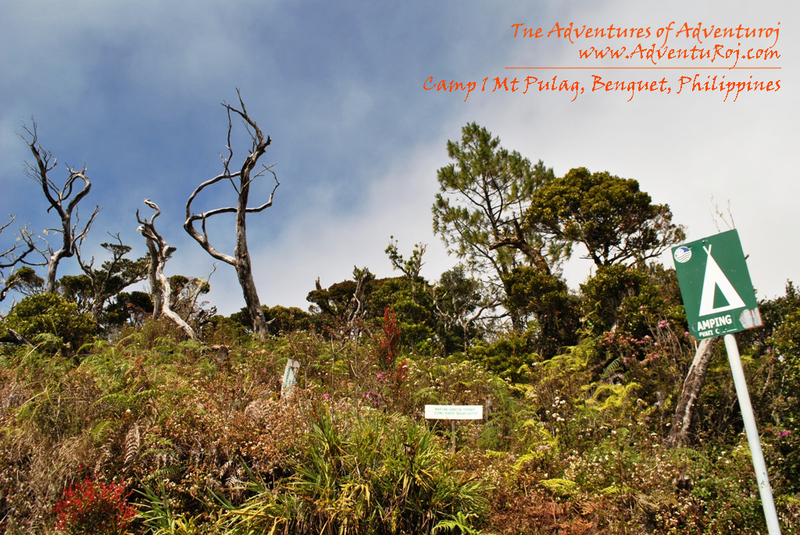 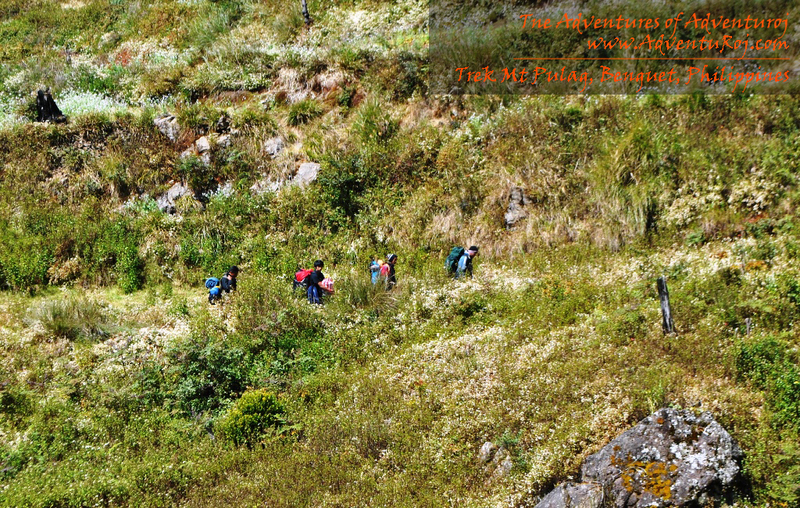 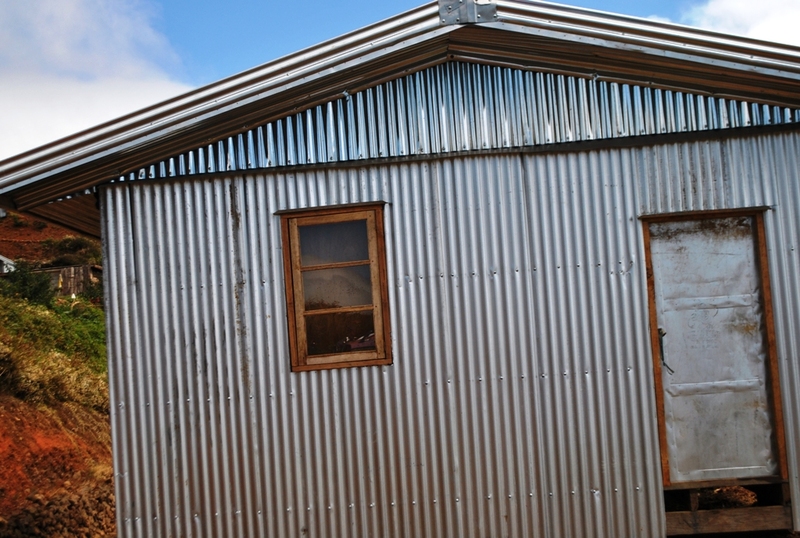 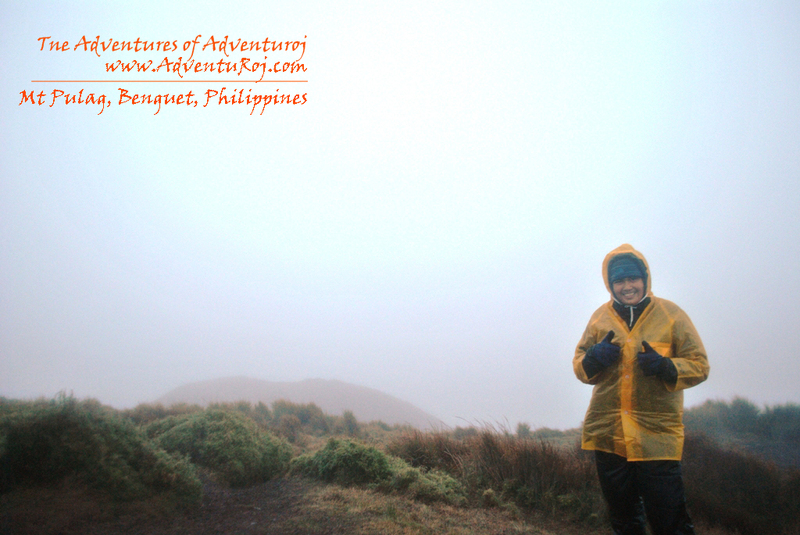 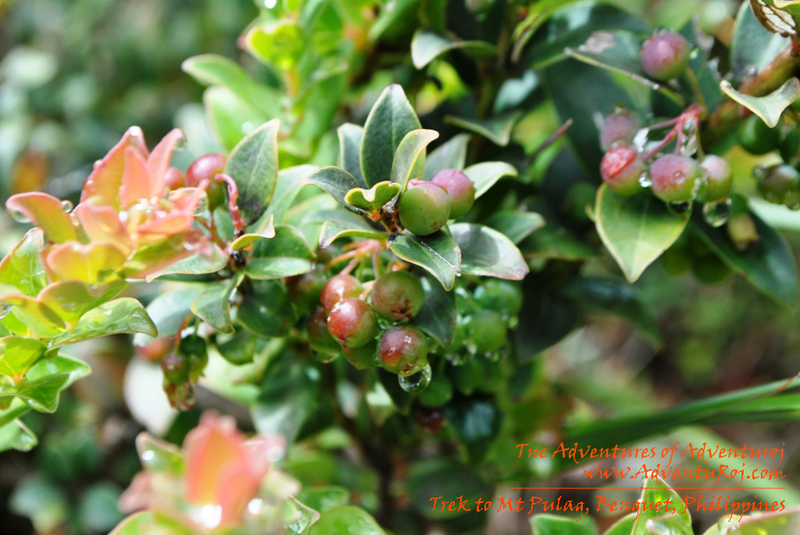 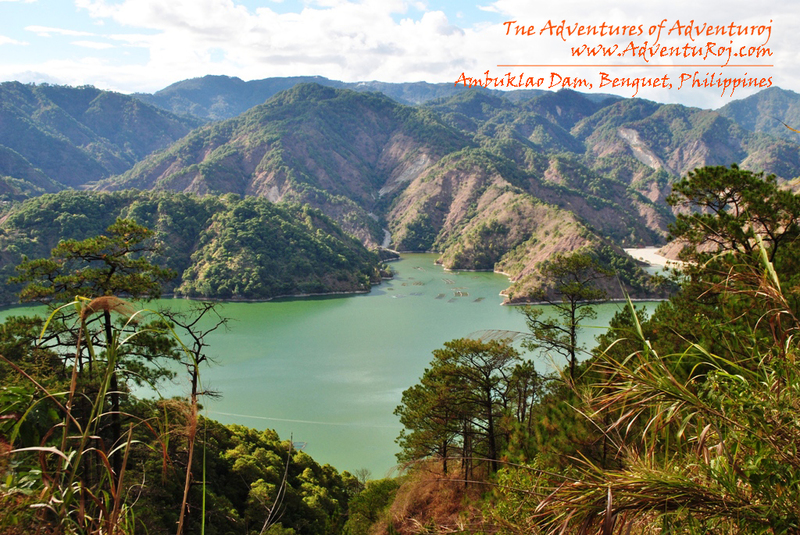 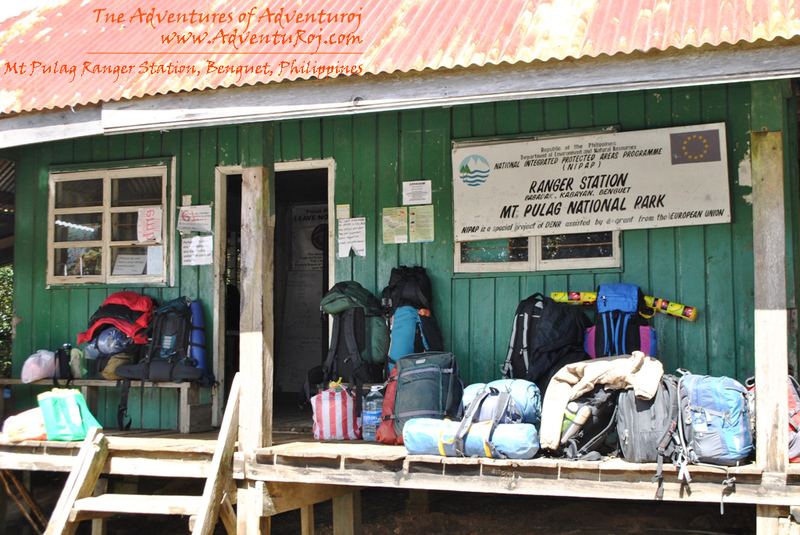 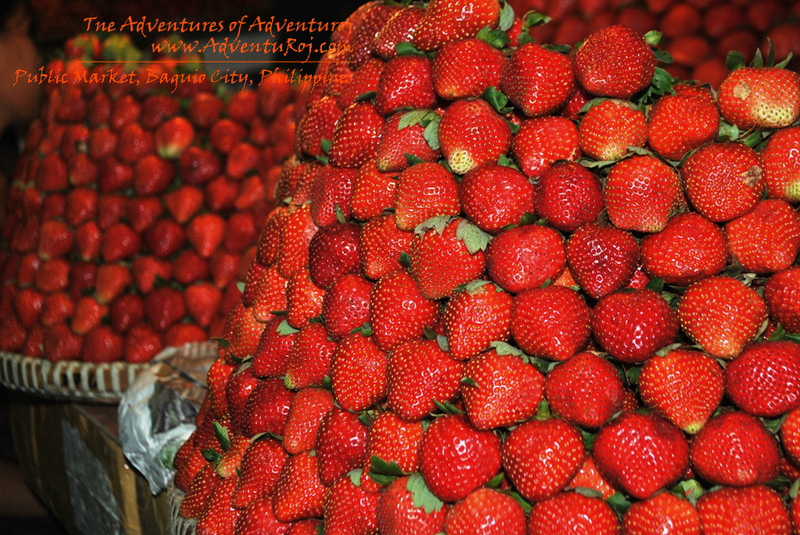 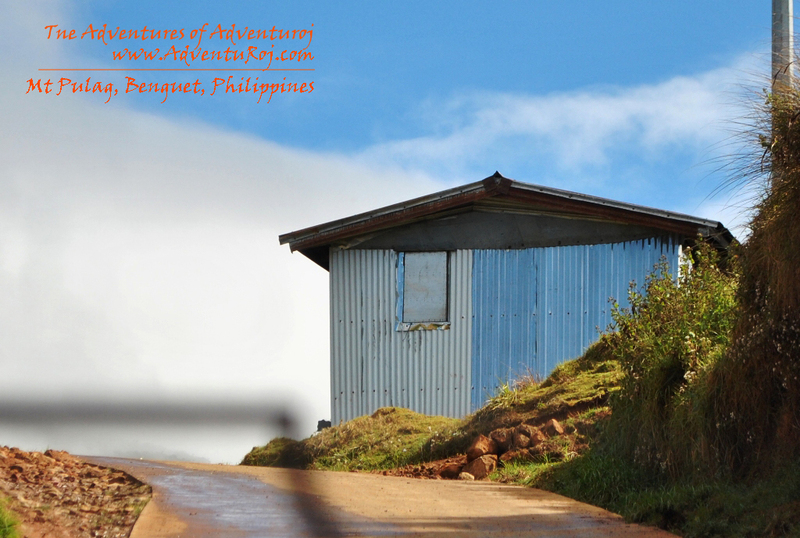 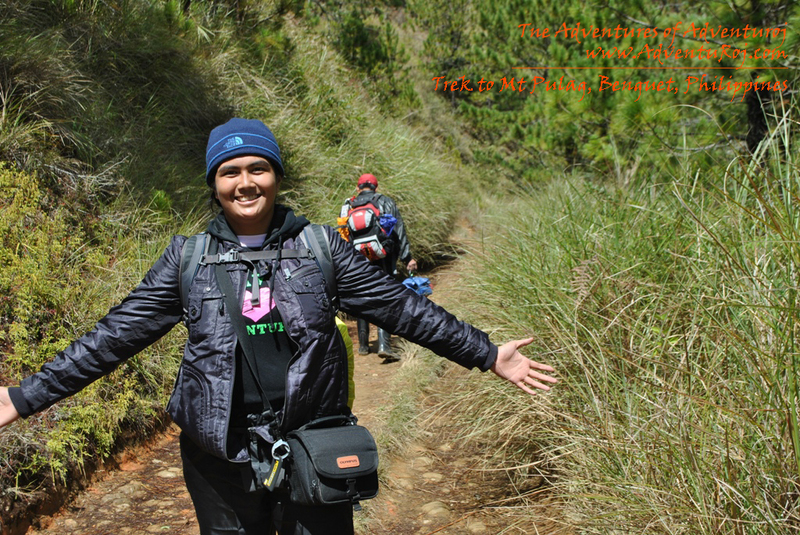 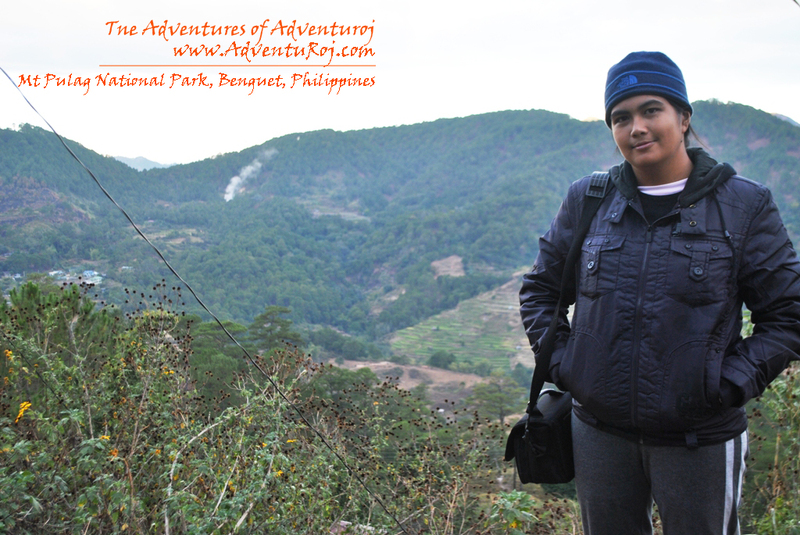 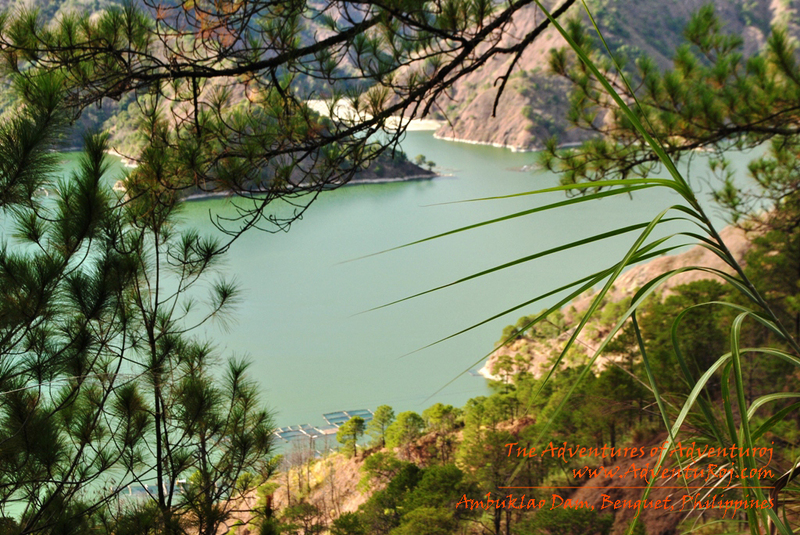 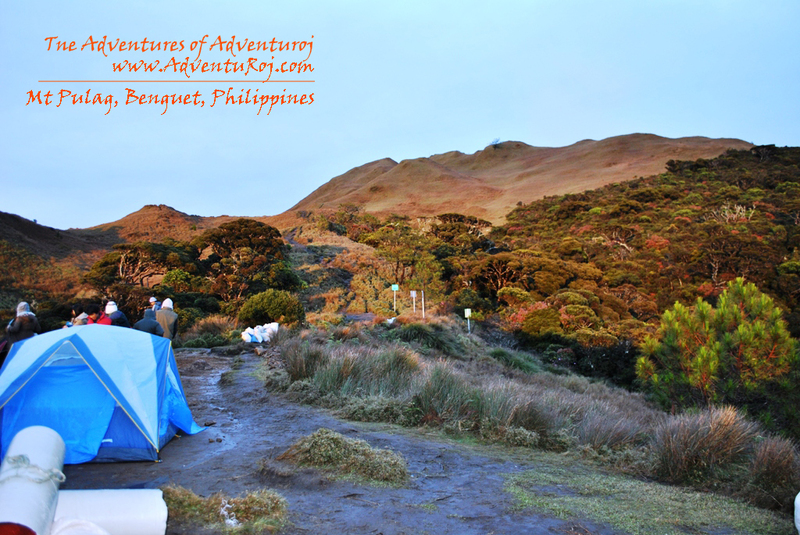 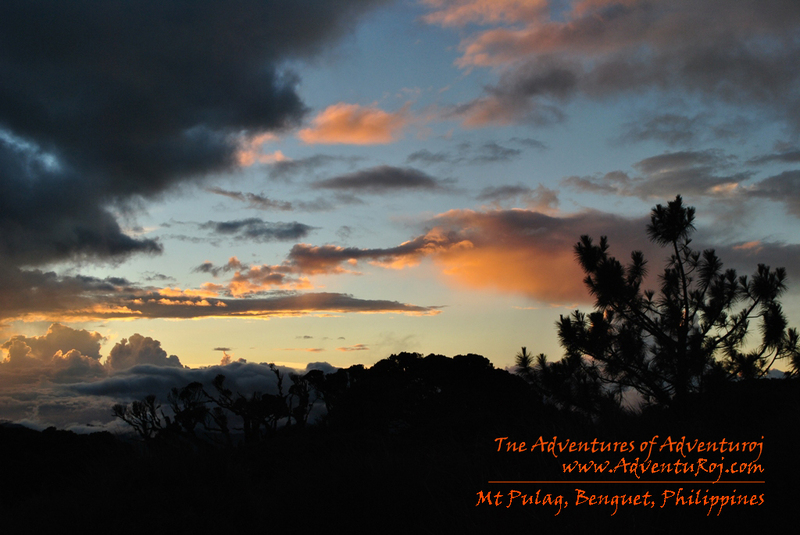 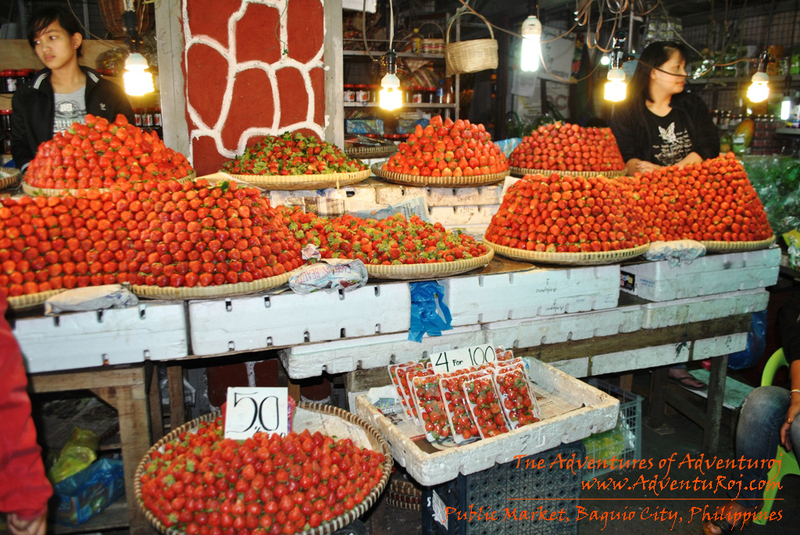 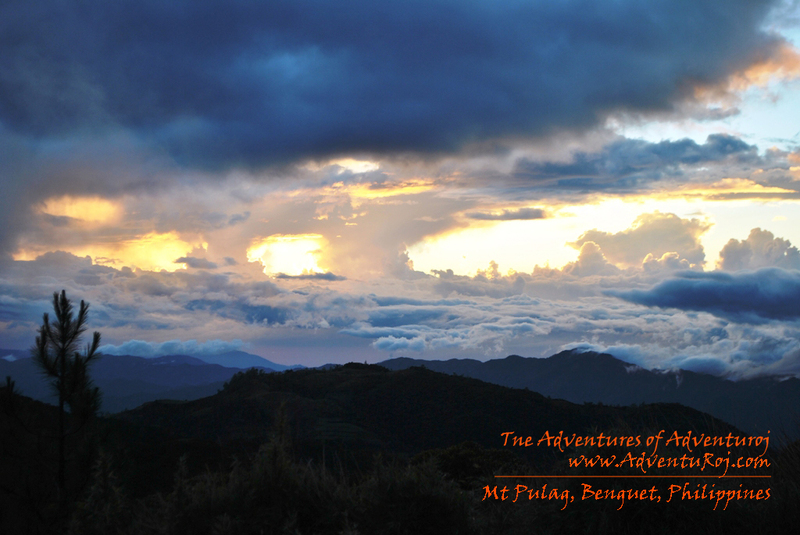 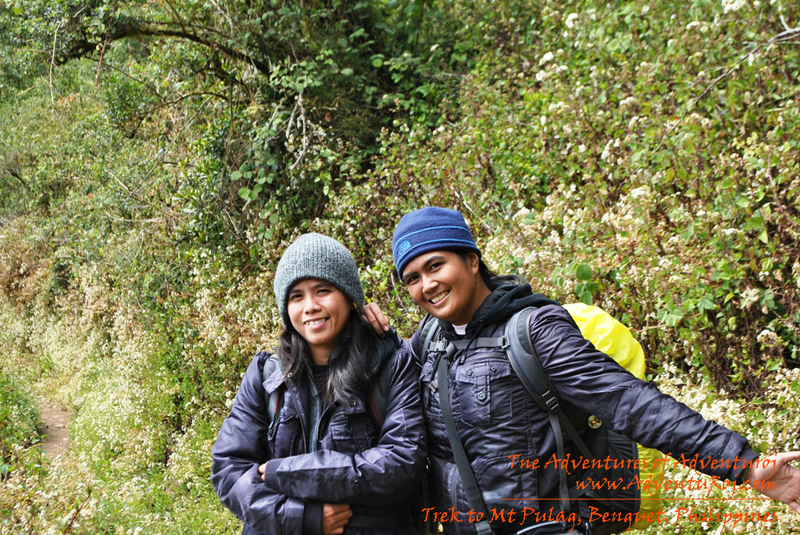 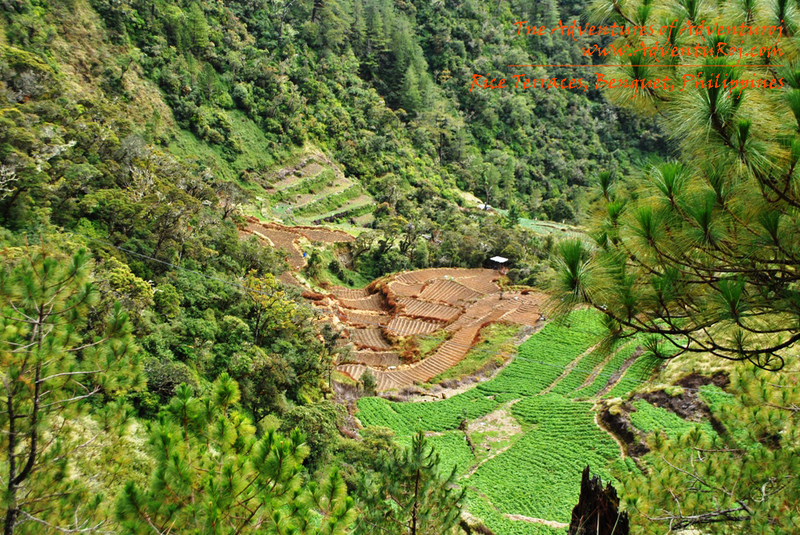 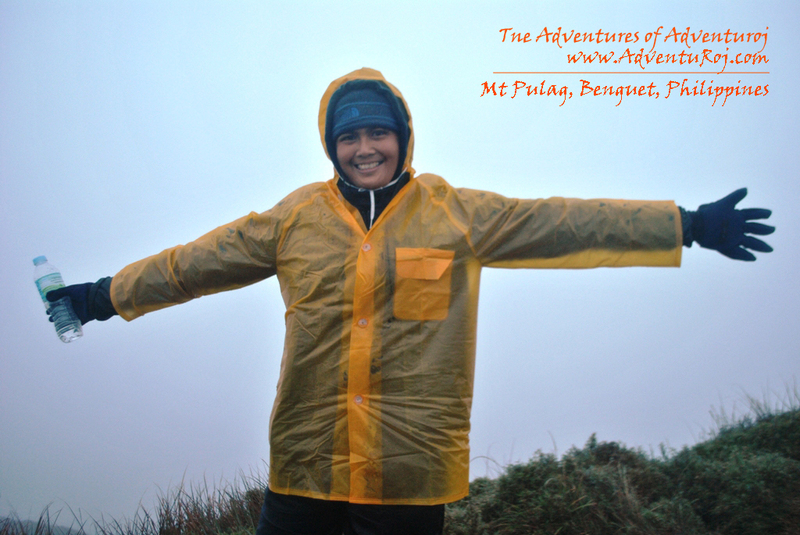 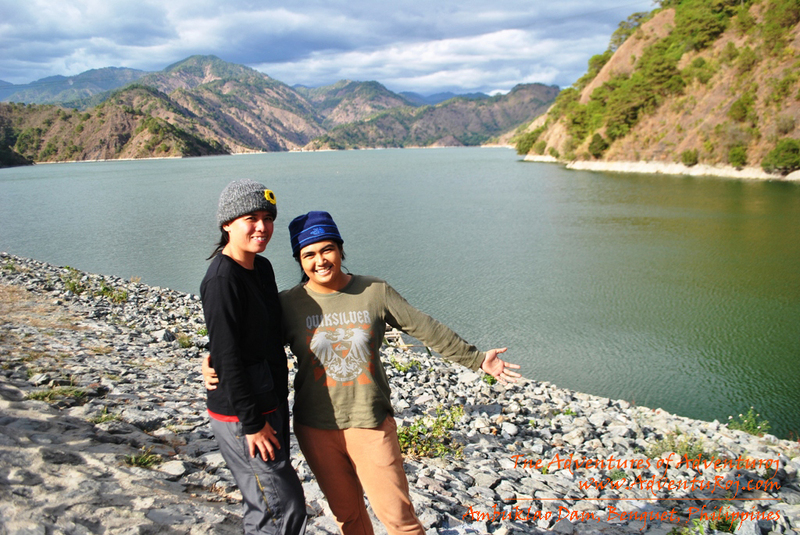 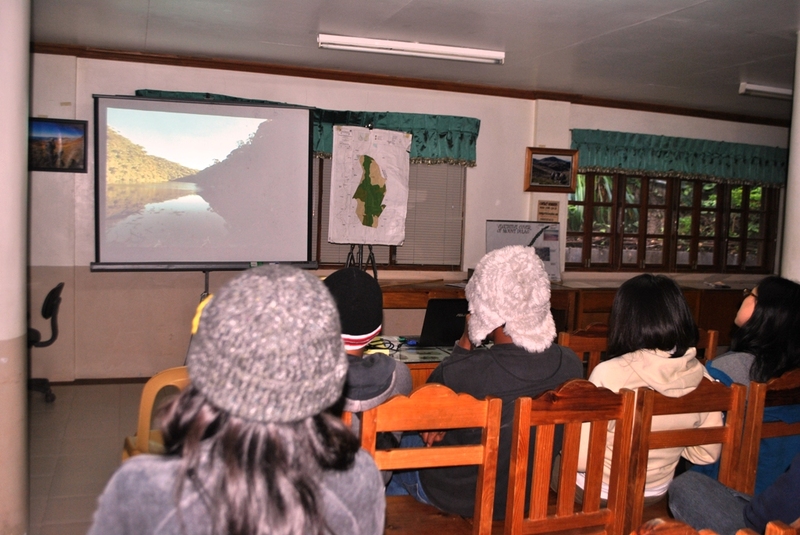 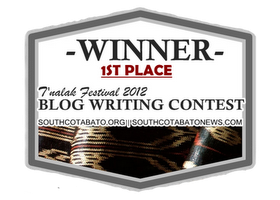 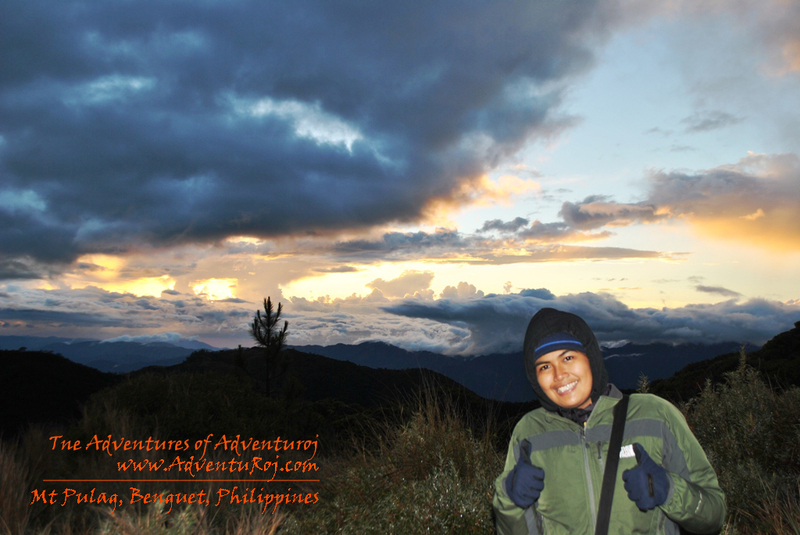 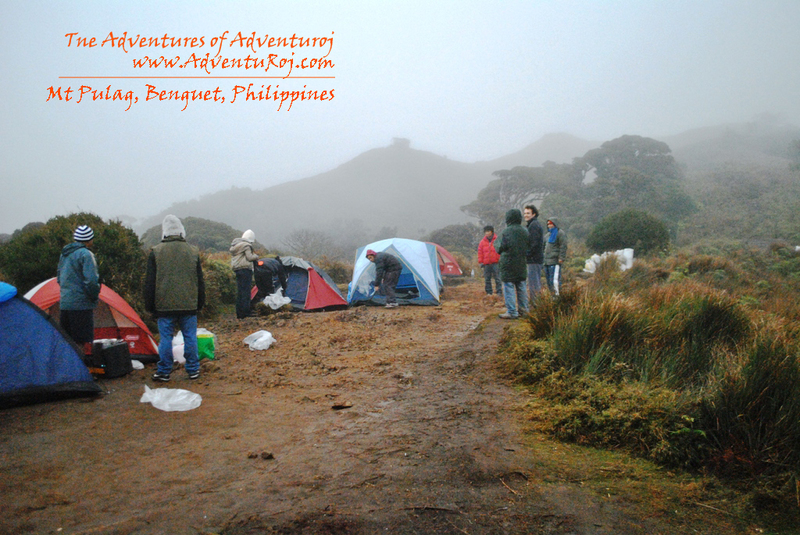 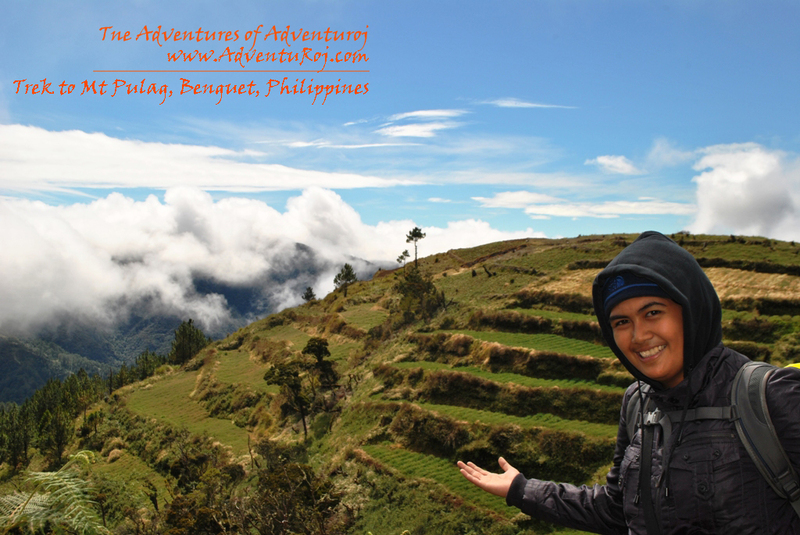 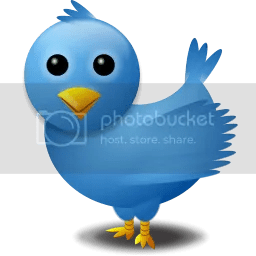 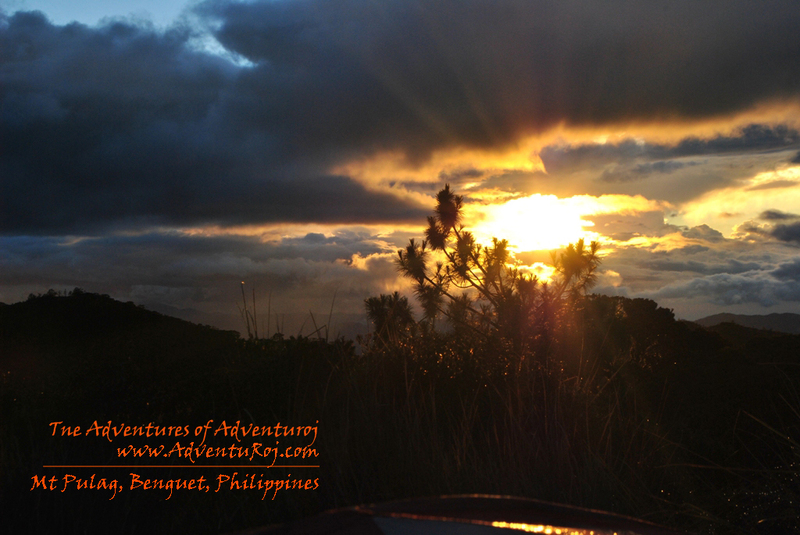 Benguet | The Adventures of AdventuRoj! 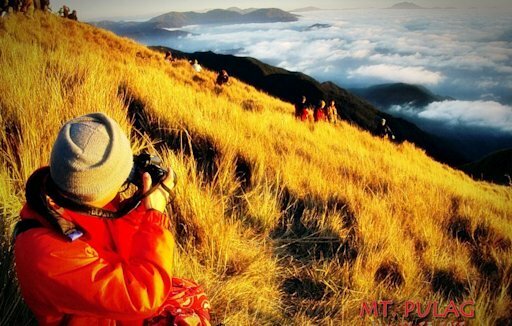 Apart from the scenic mountains of Mt. 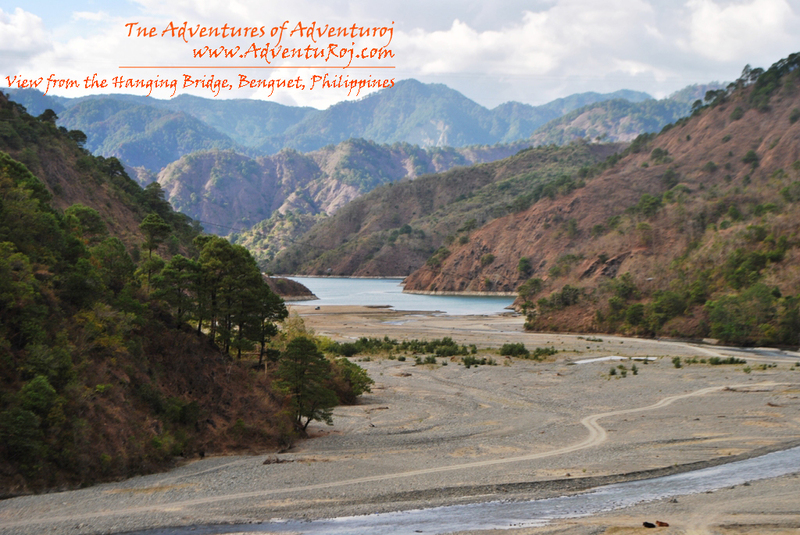 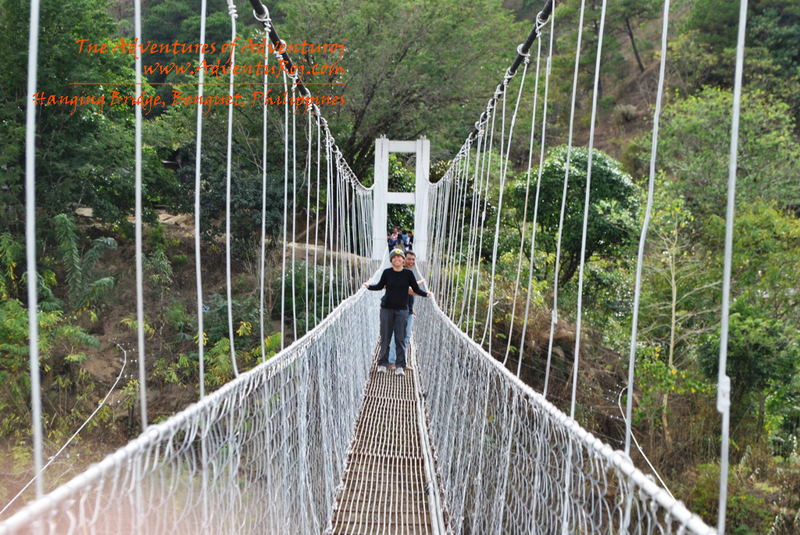 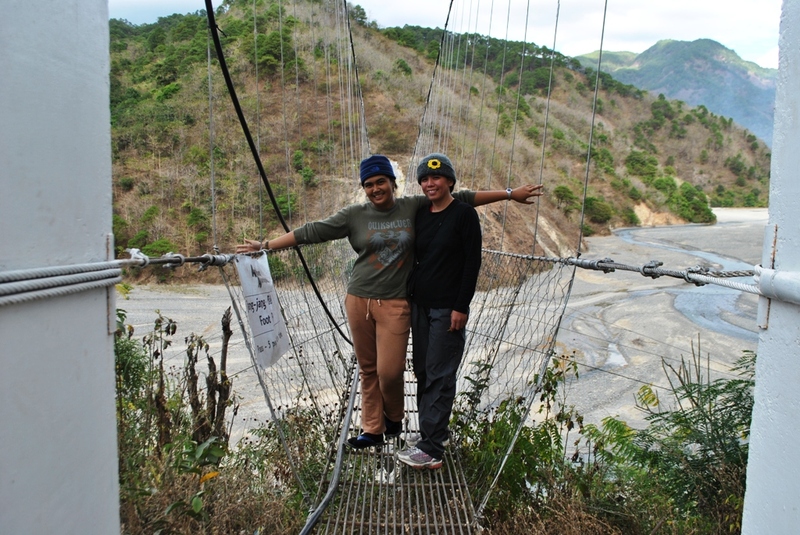 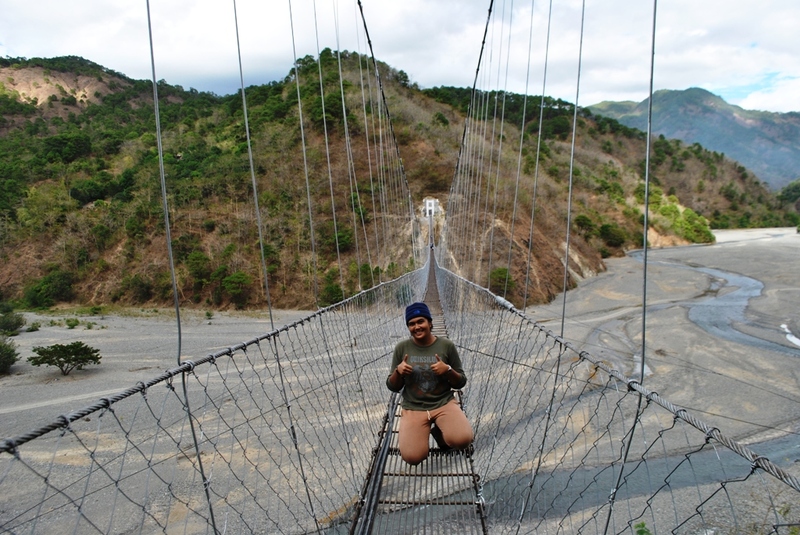 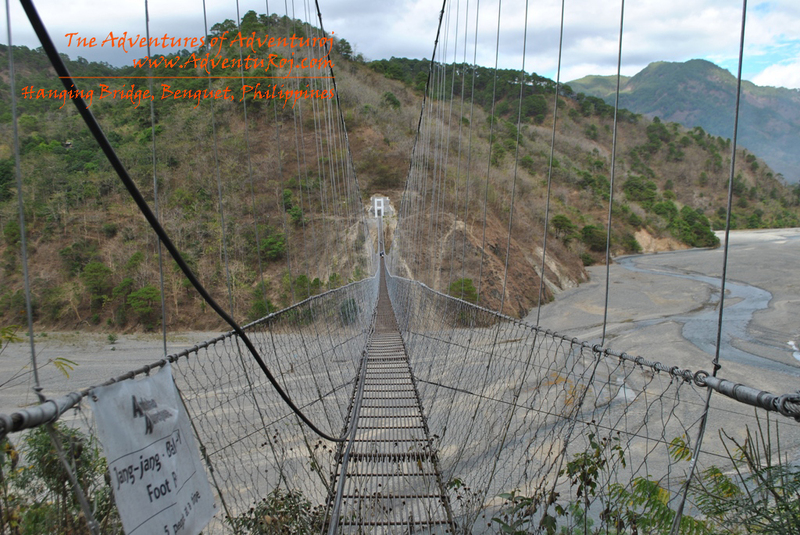 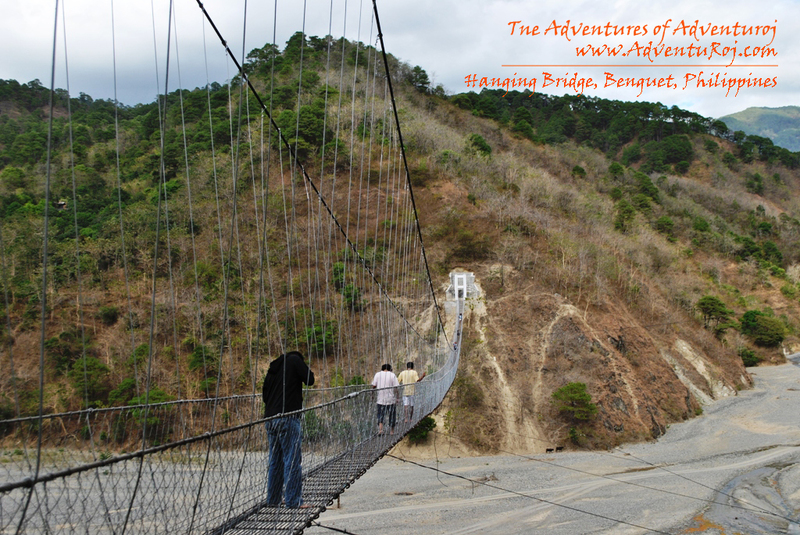 Pulag and bubbling sulfur springs of Badekbek, Benguet also boasts of loooonng hanging bridges. 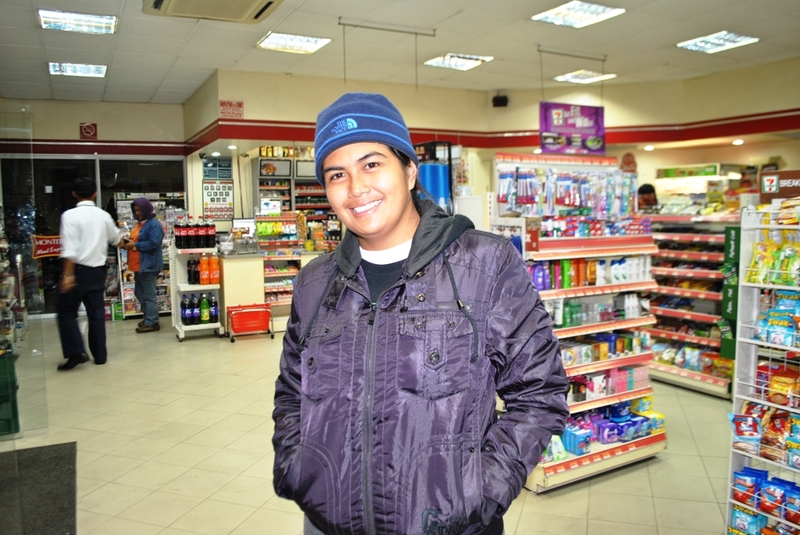 Take a look of our quick stop and photo shoots! 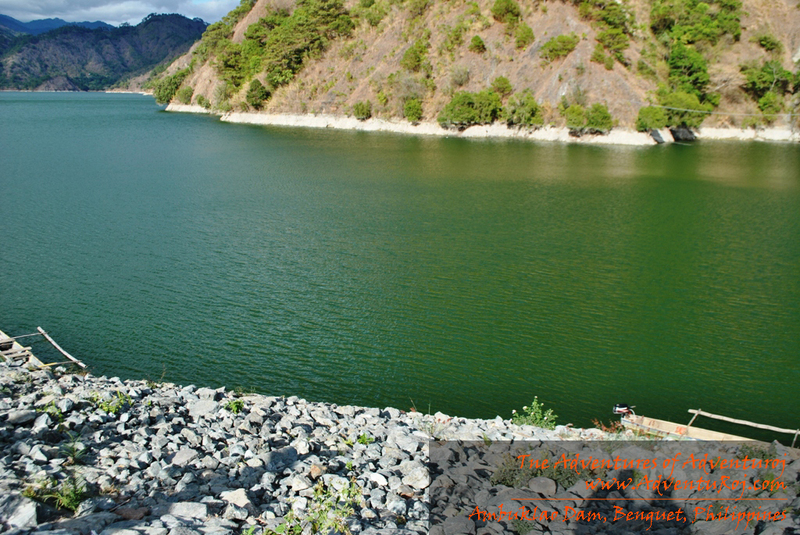 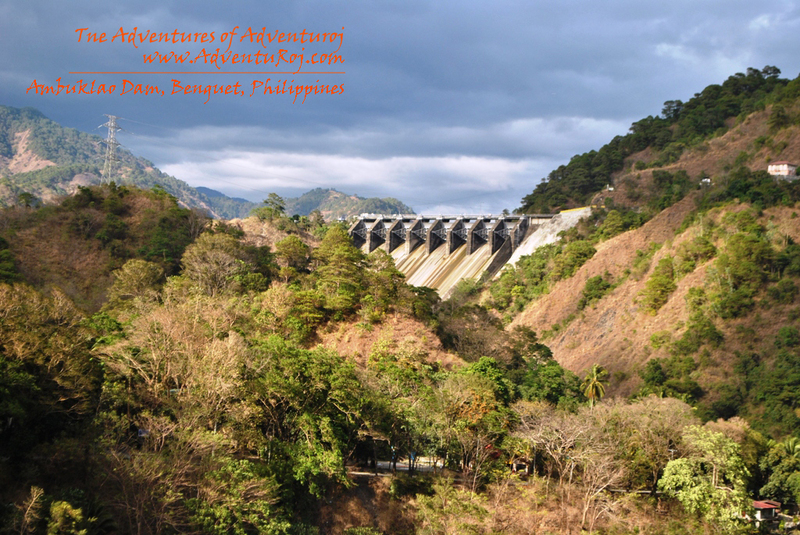 And from the bridge, one could also see the beauty of the Ambuklao dam.. more pictures in my next post! 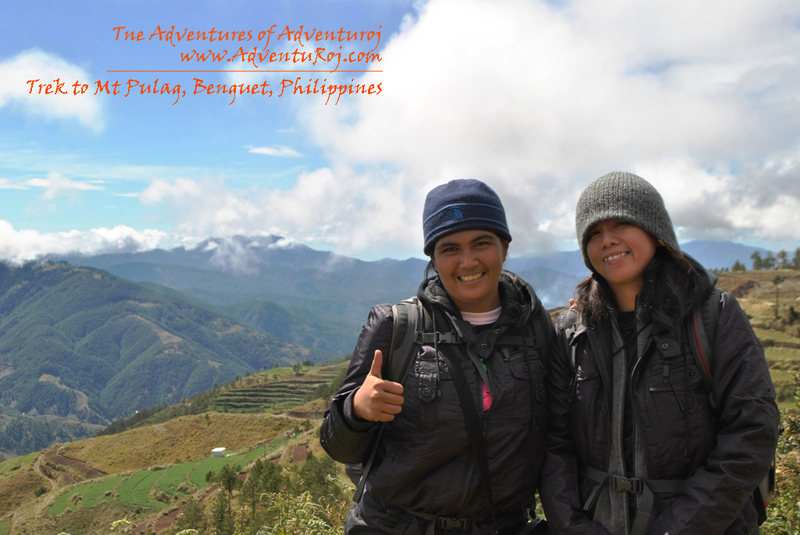 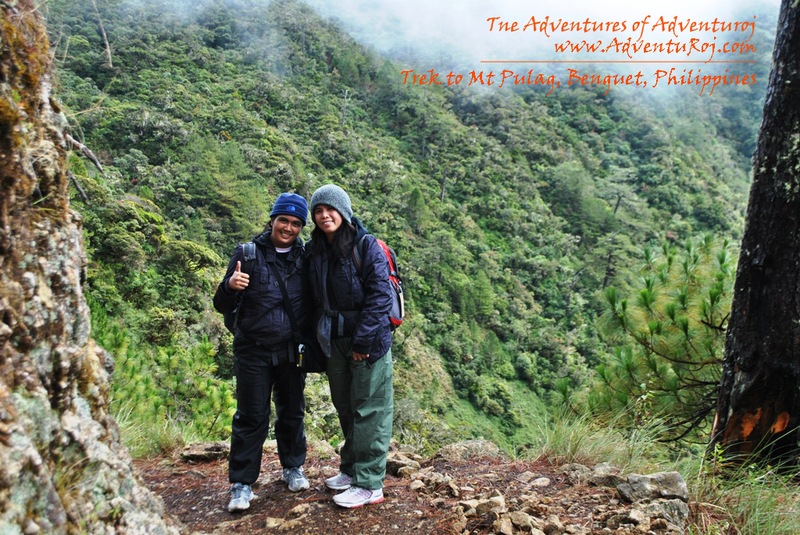 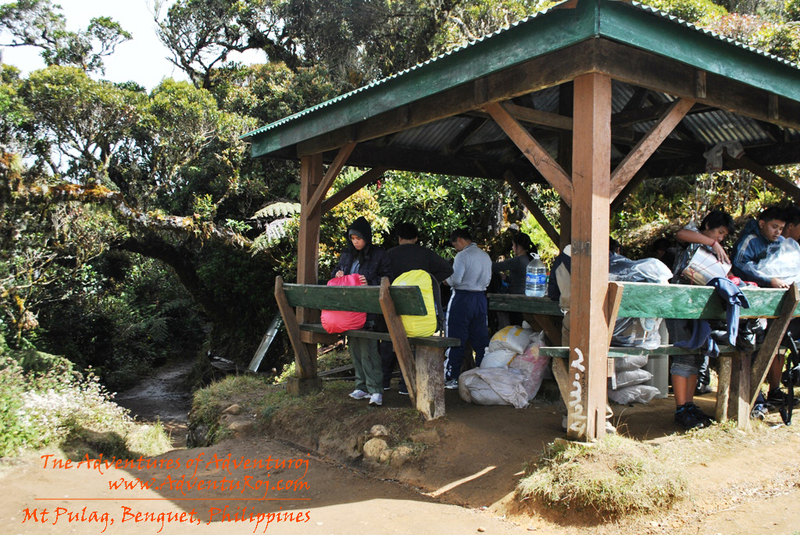 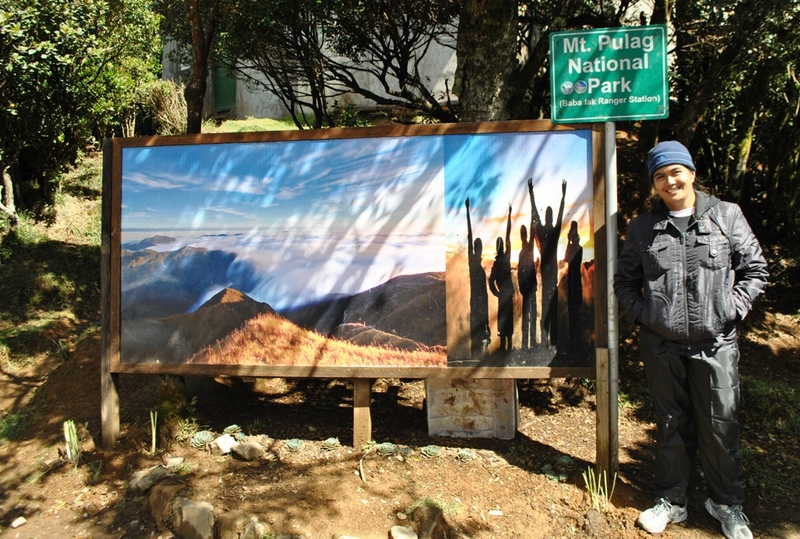 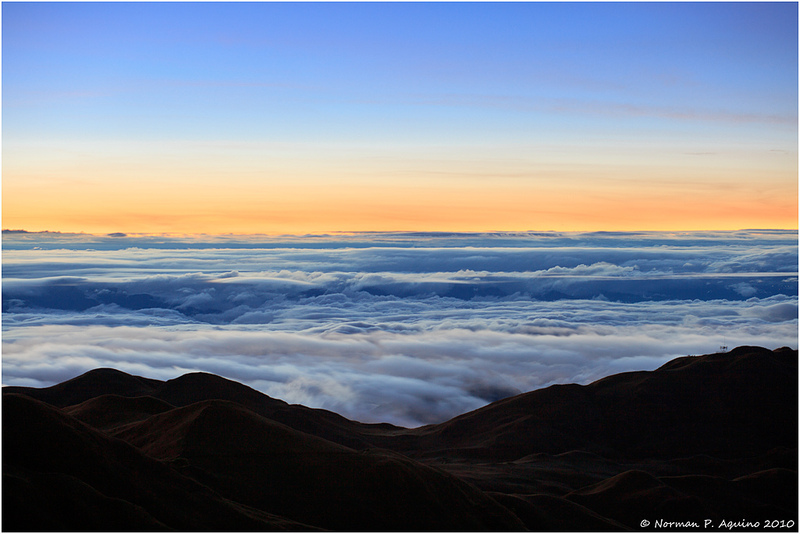 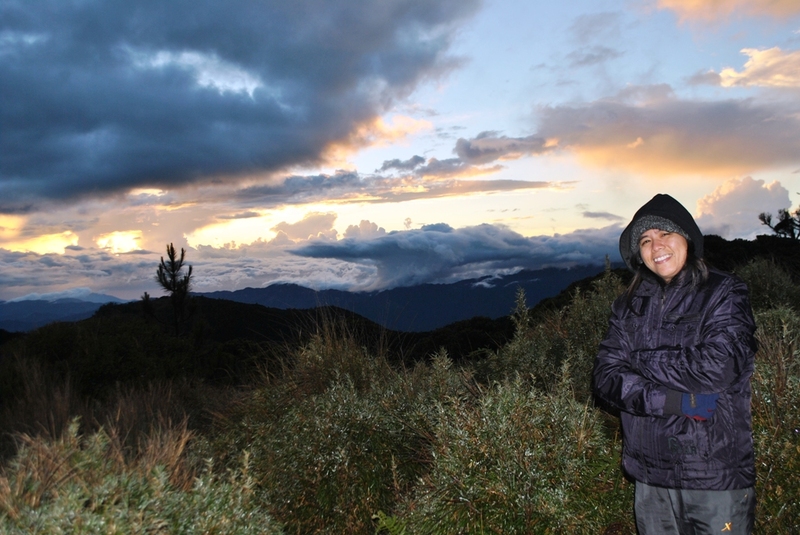 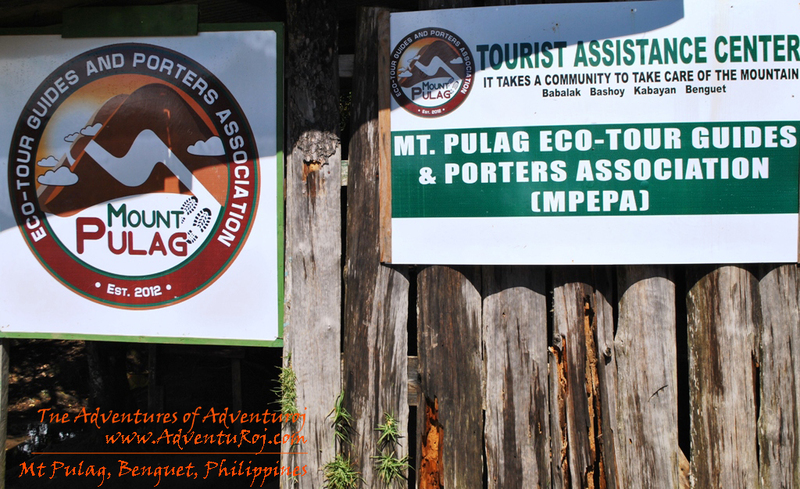 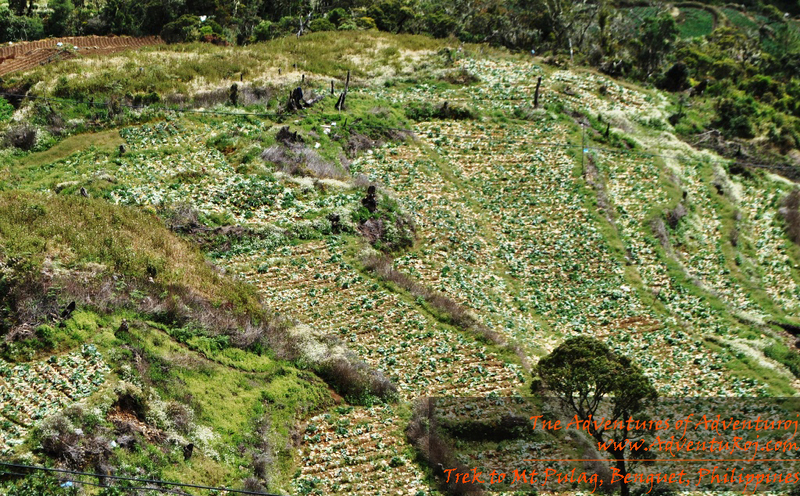 As part of our Mt Pulag Adventure, after the hike we found ourselves in a bonus tour around Benguet. 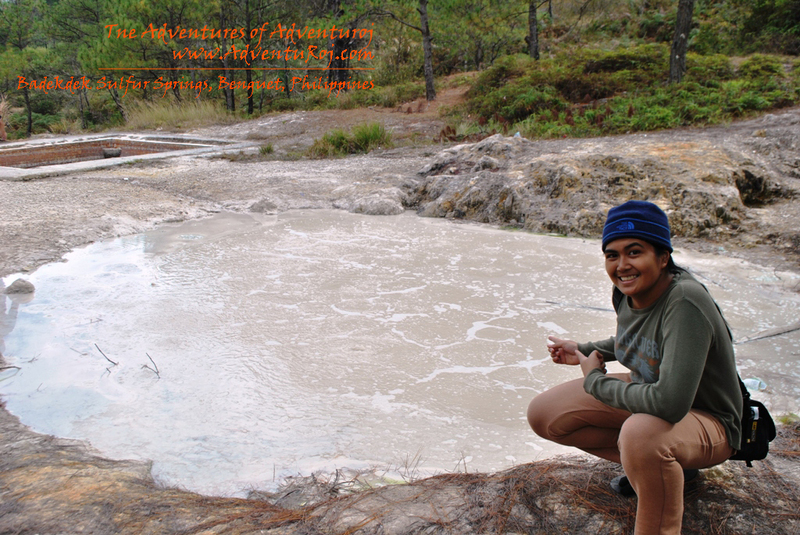 First stop is the Badekbek Sulfur Spring. 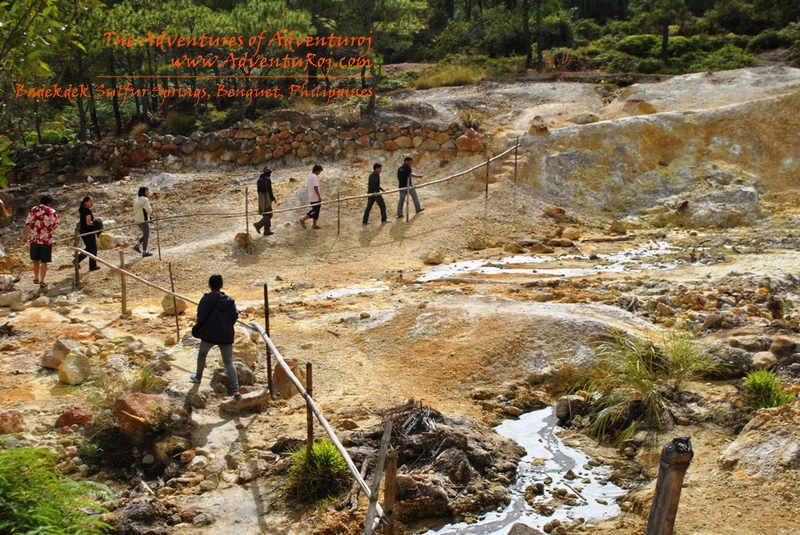 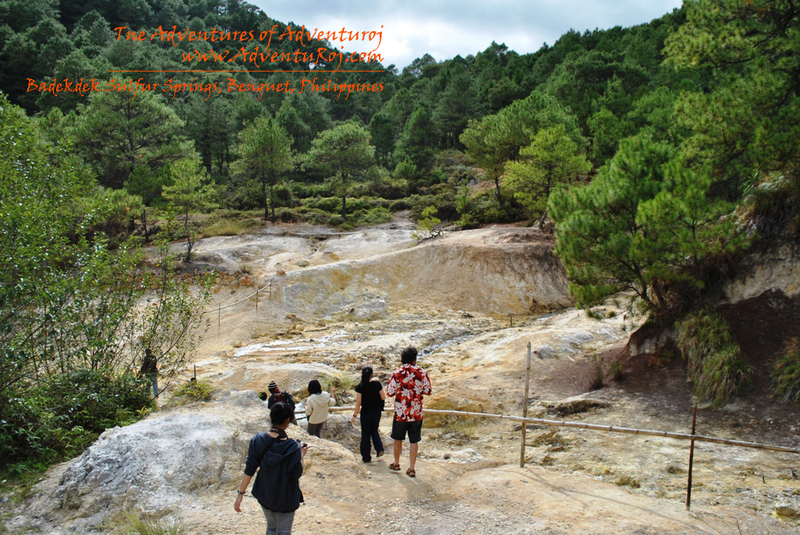 It is a potential natural attraction found in Daclan, also known as Daclan Hot Spring. 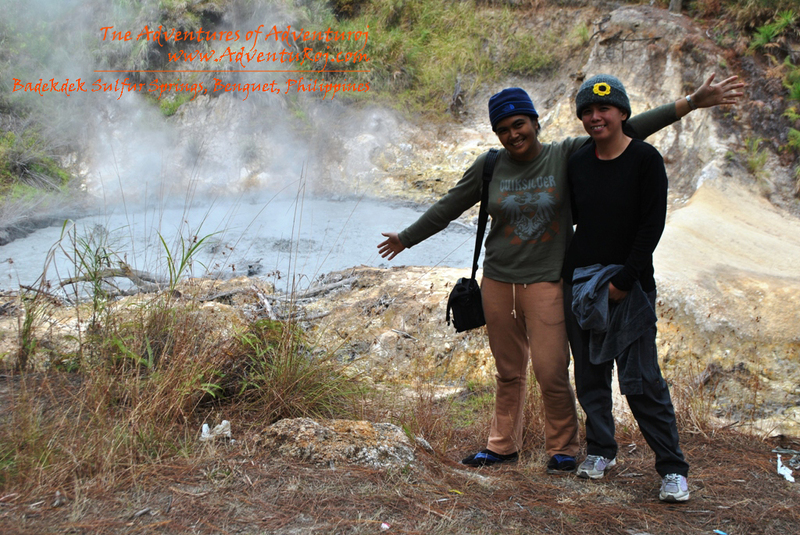 It is a sulfuric bubbling muddy hot spring, hence the name “Badekbek”. 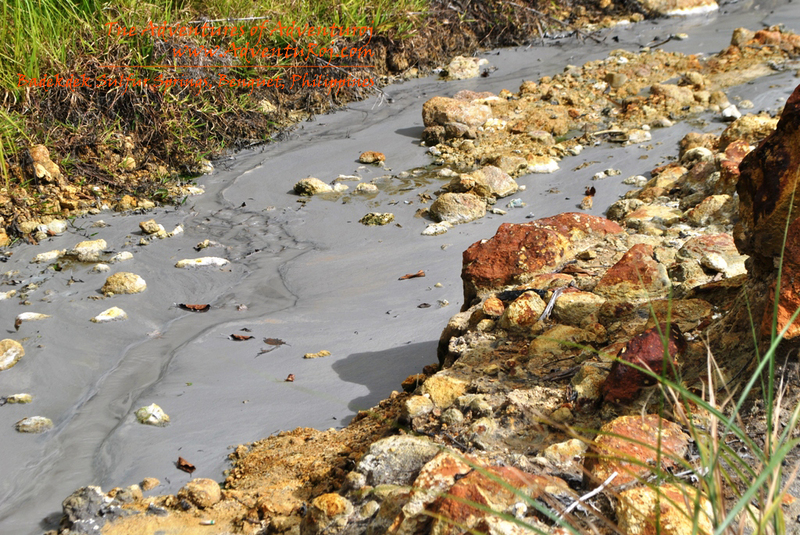 The smoke and sulfuric scent emitted could be seen and smelled from a distance. 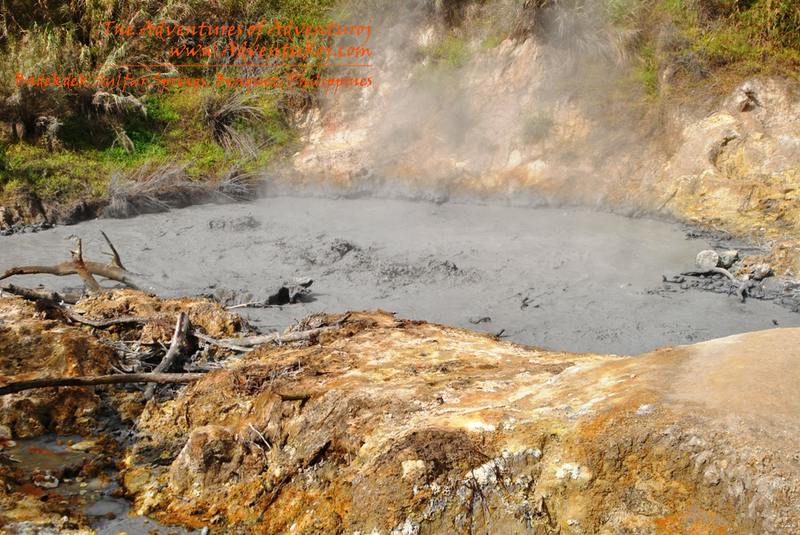 The hot water from the spring is believed to have some therapeutic effects. 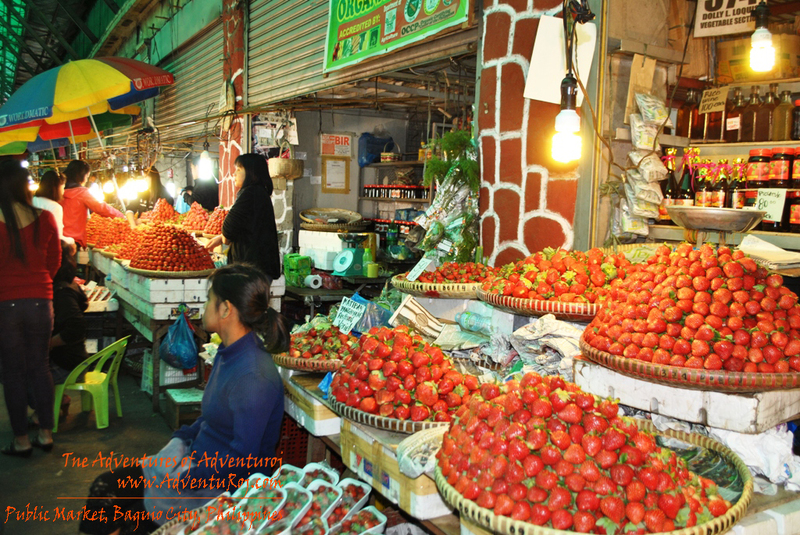 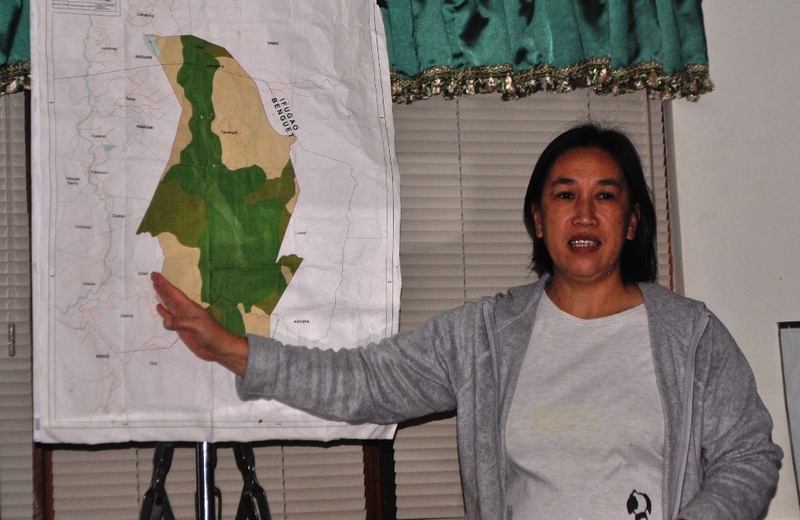 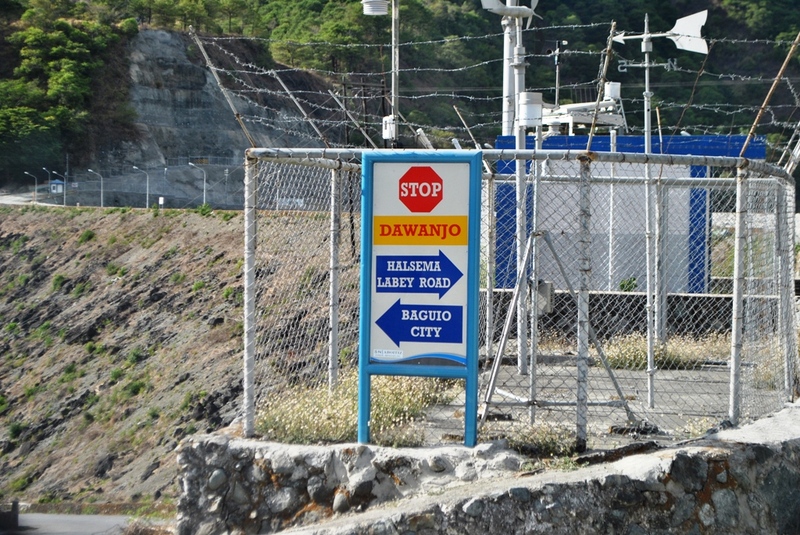 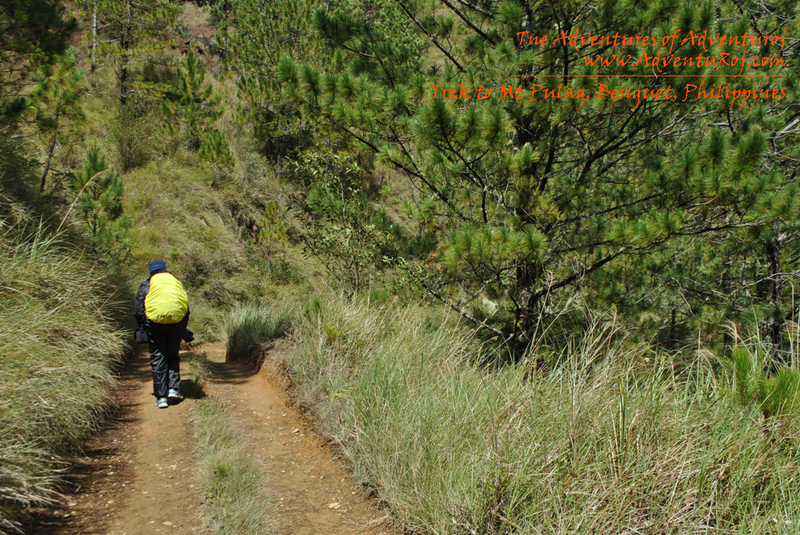 It is situated two kilometers away from the Bokod-Kabayan national road and is accessible to vehicle transport. 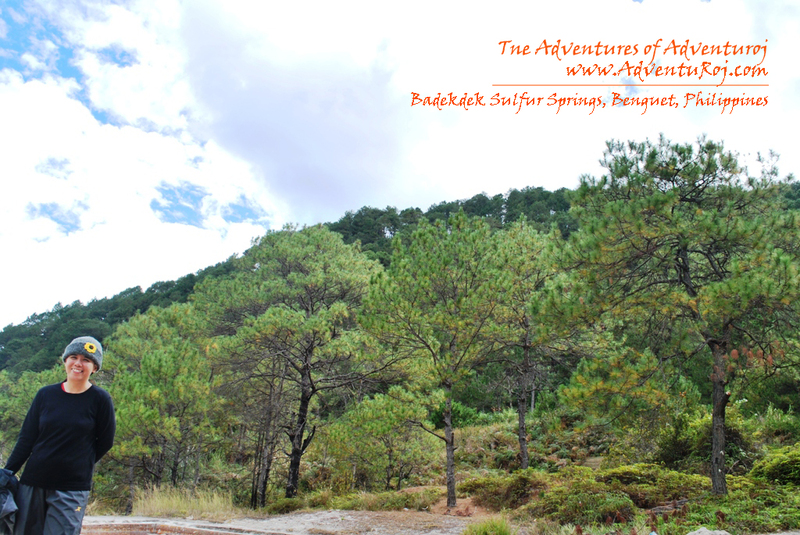 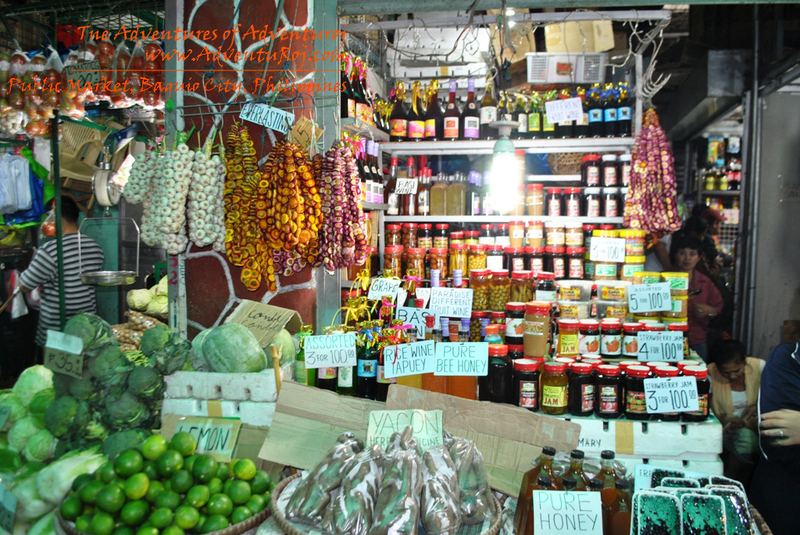 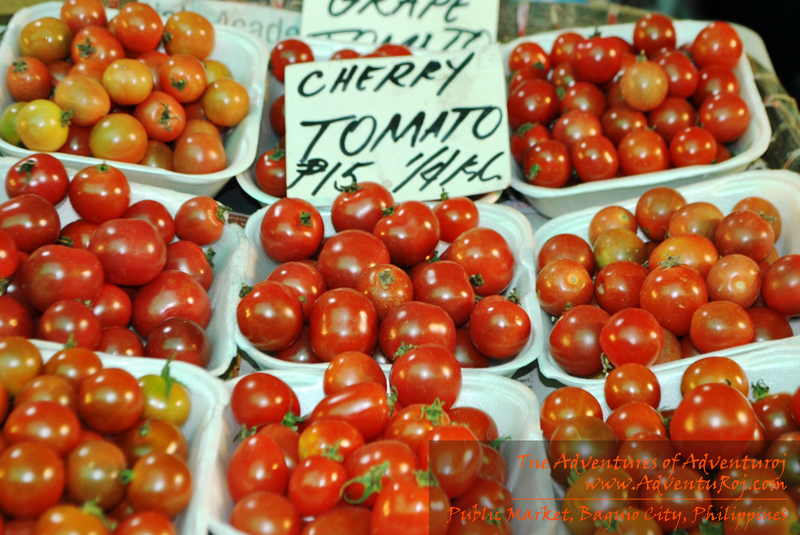 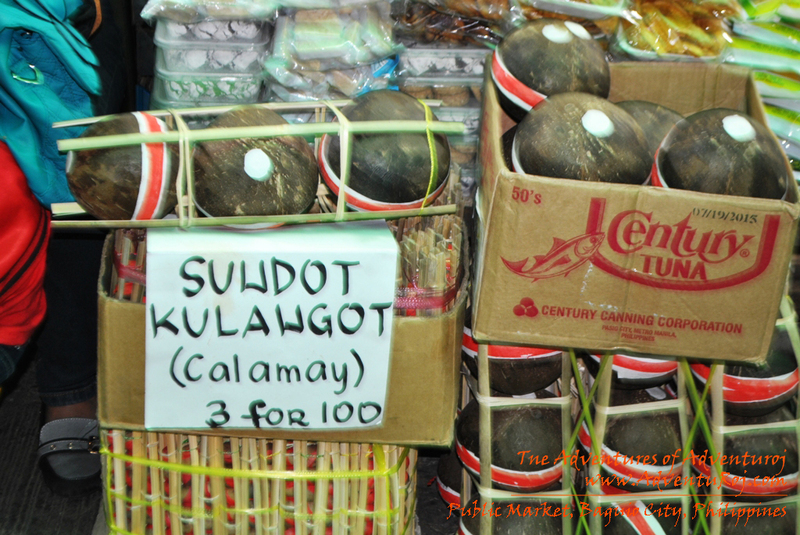 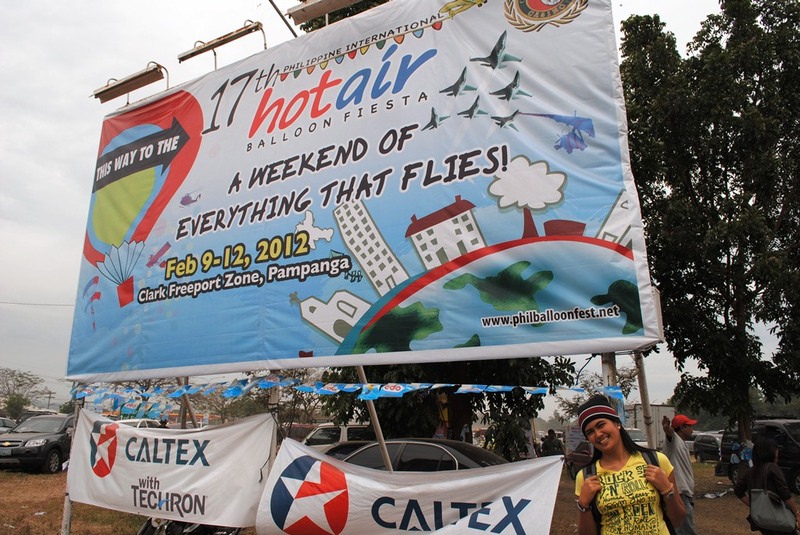 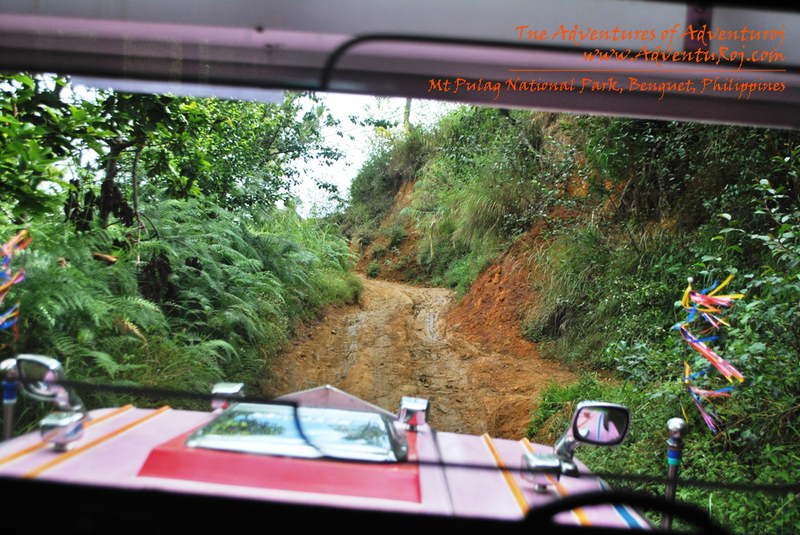 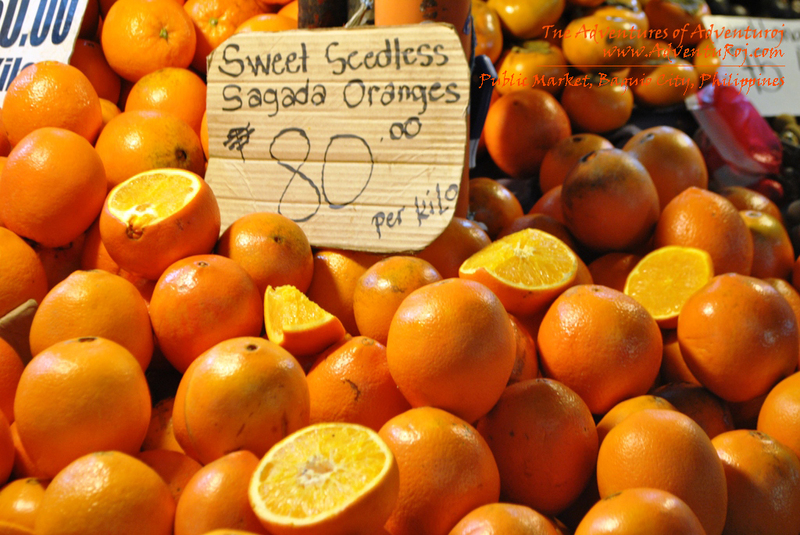 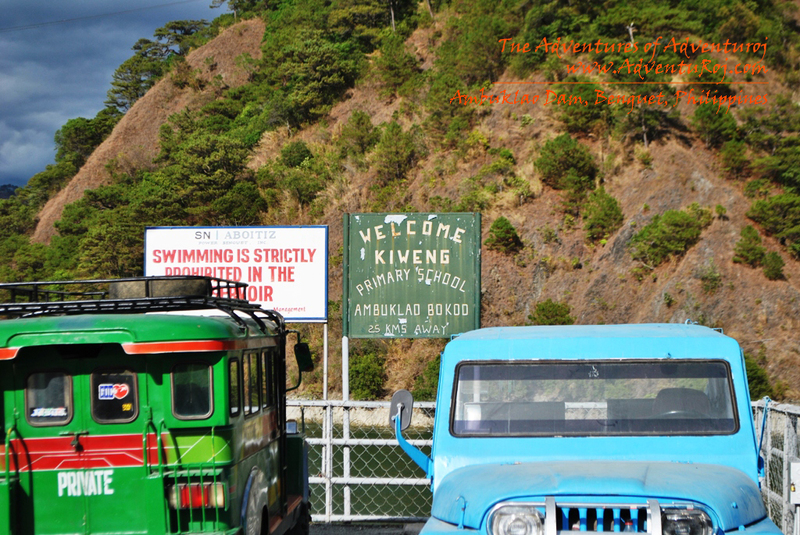 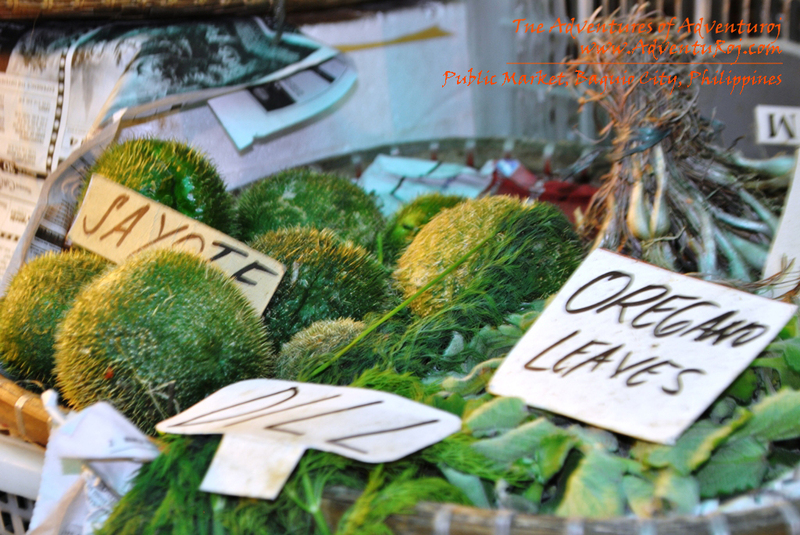 By public or private transport, it is two hours ride from Baguio City.